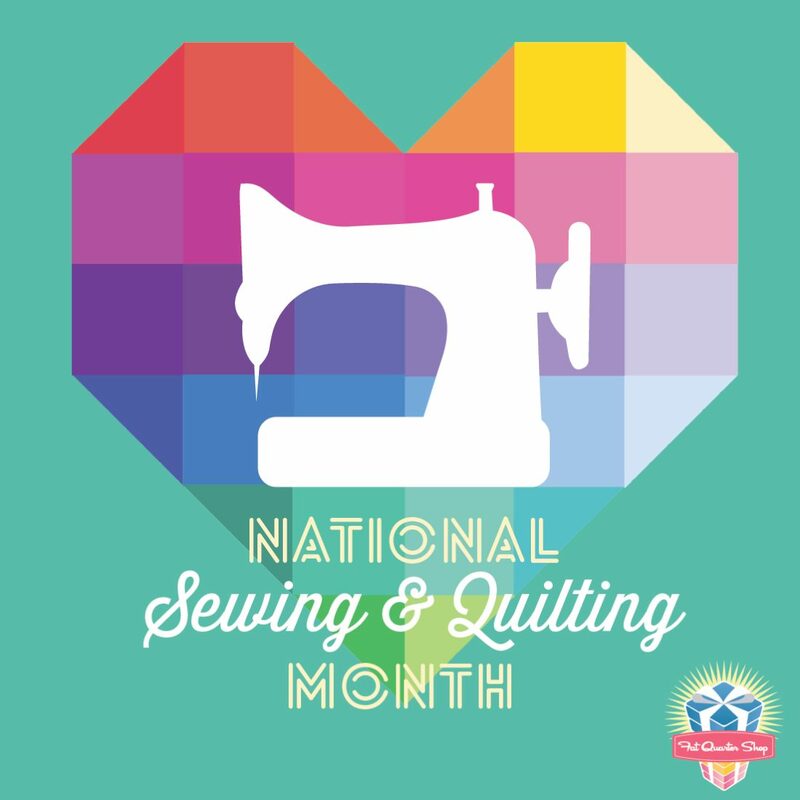 It’s national sewing and quilting month and to celebrate Fat Quarter Shop is filling September with all sorts of fun projects, staff challenges and new product releases. There is even a challenge for the following bloggers to make something they have never made before. I have no idea what I am going to make! 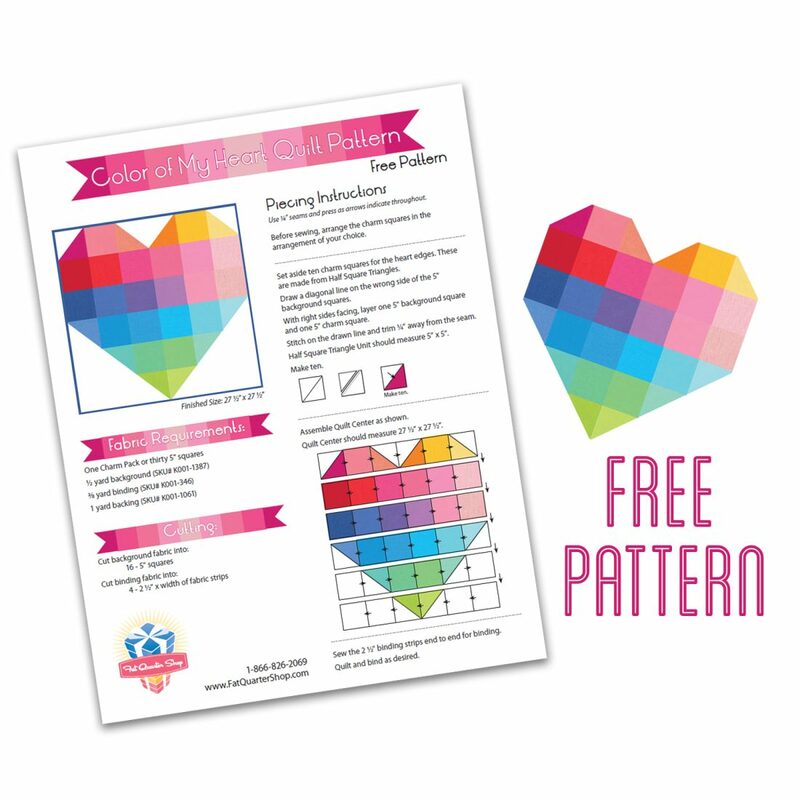 To share the love, FQS have also created a Free Pattern – Colour of My Heart Quilt Pattern for you to make a 27″ finished mini quilt. 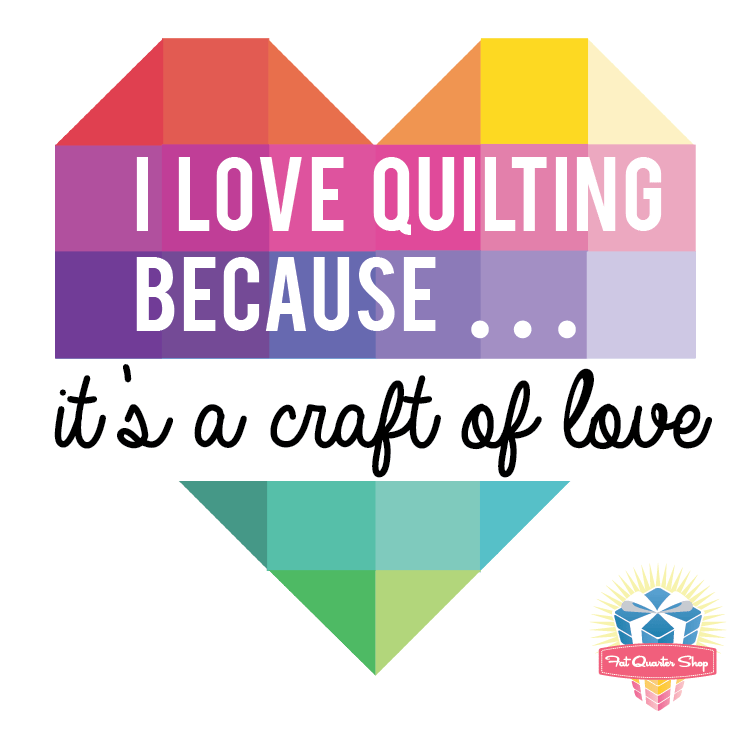 This is my special button for sewing and quilting month. What would you add to your button? Oooo. I can't see what you make!